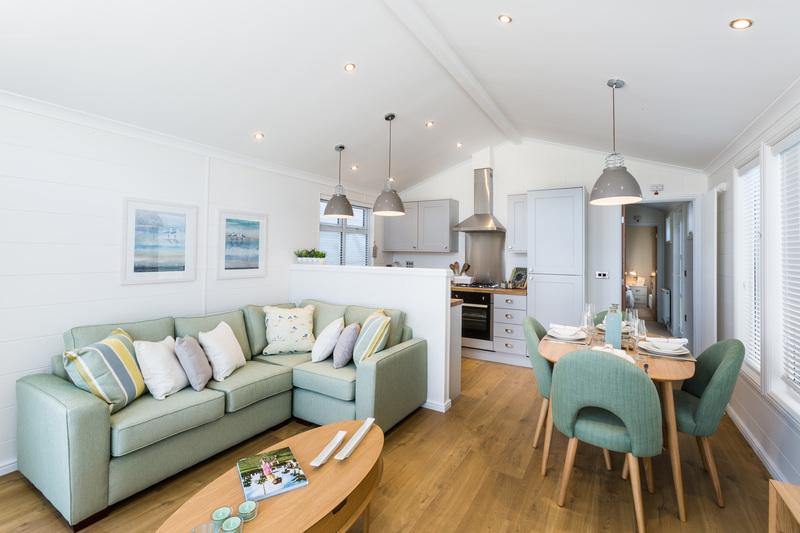 This unique, stylish and modern design is the perfect beach style holiday lodge to be enjoyed by all the family. 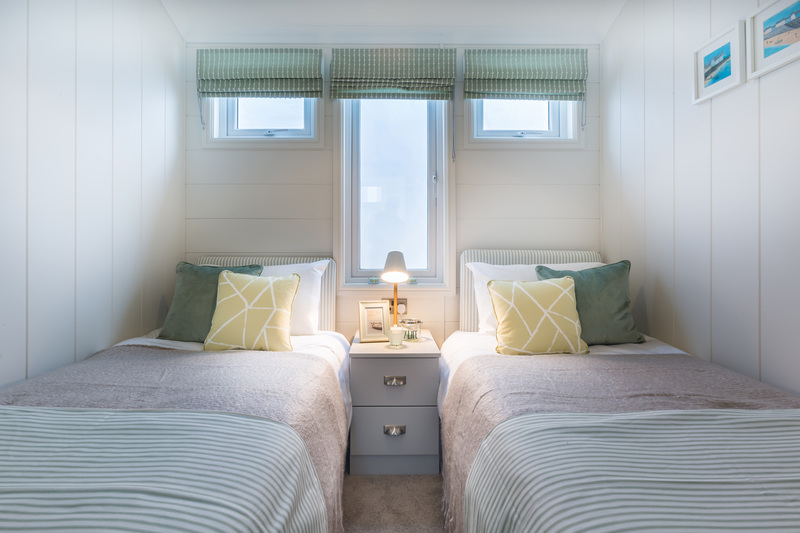 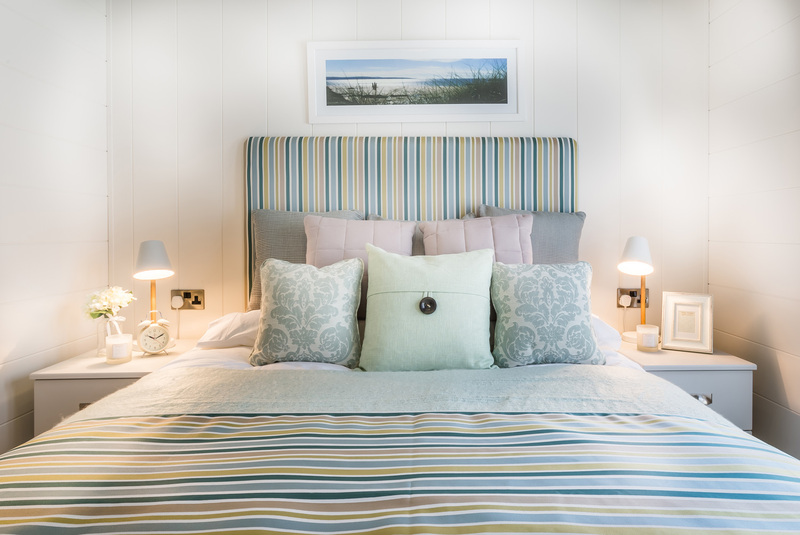 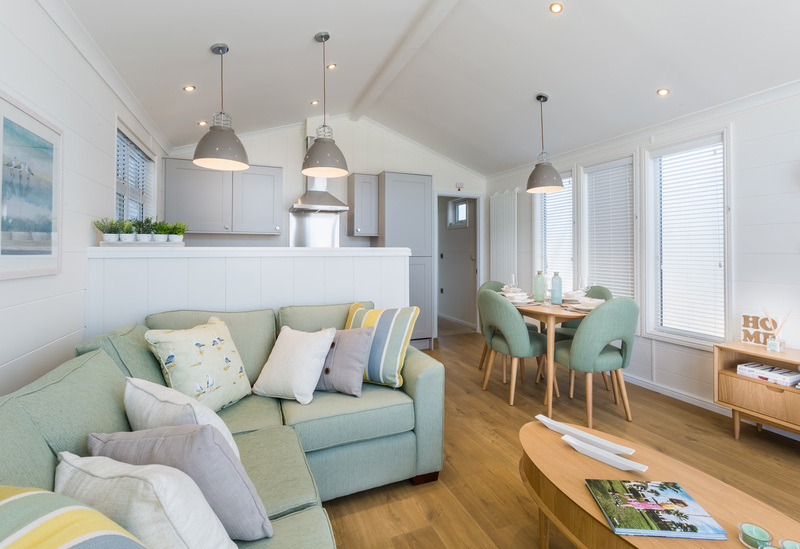 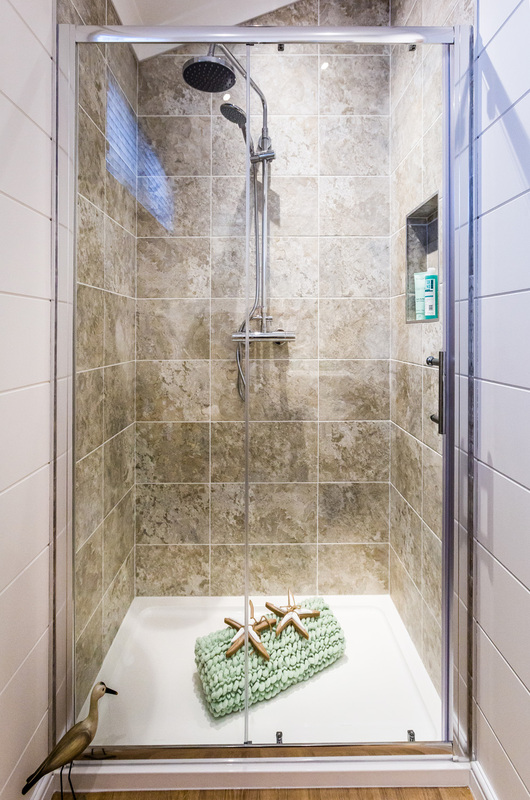 Designed in a bright, light and airy way the Seascape delivers on all levels, and is perfect for those who dream of taking in the ocean breeze or owning their holiday home by the seaside. 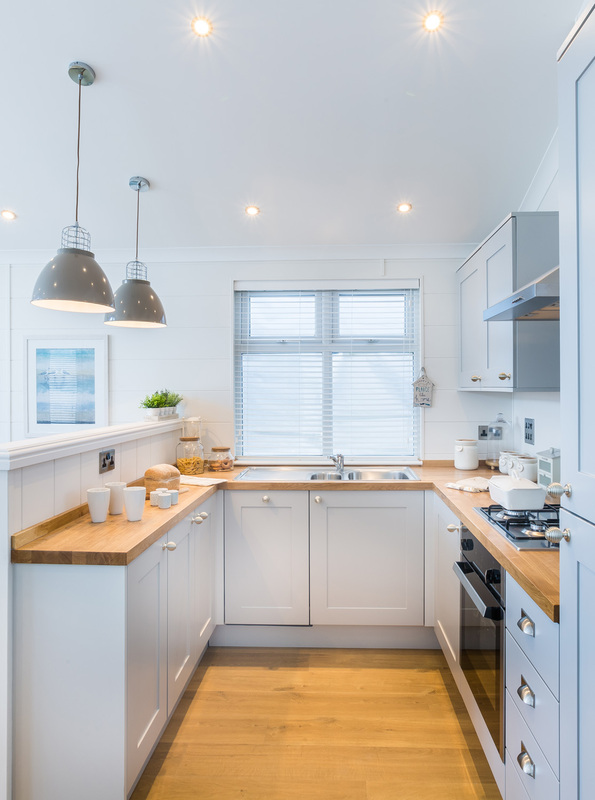 The interior is flooded in light due to the large windows and patio doors ever enhancing the crisp white walls and soft pastel tones on the inside. 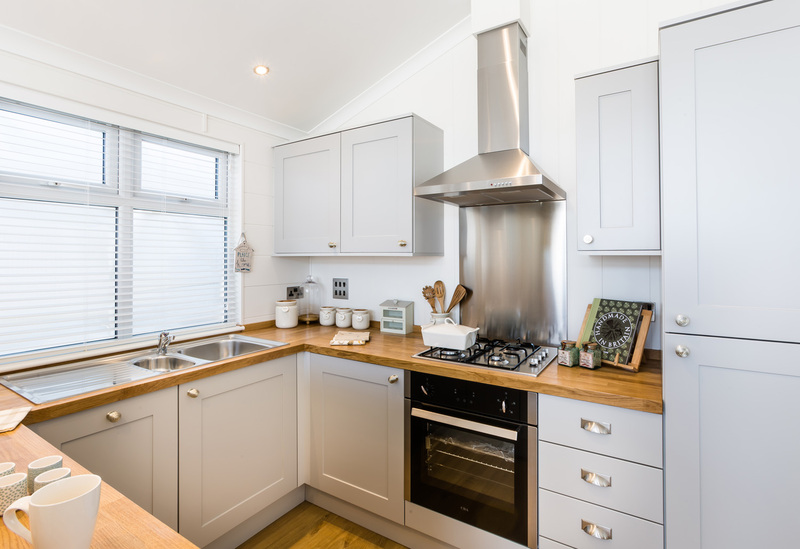 Inside the layout has been well thought out and gives generous amounts of space to the property making the design of this home functional as well as stunning. 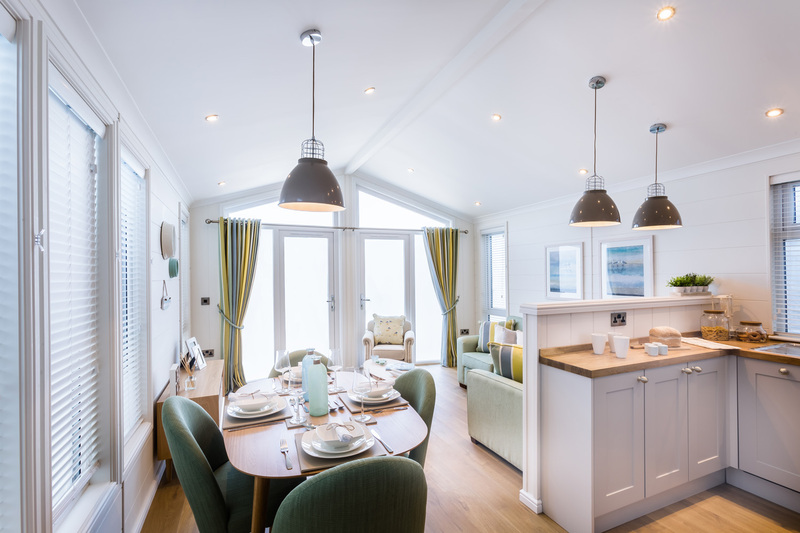 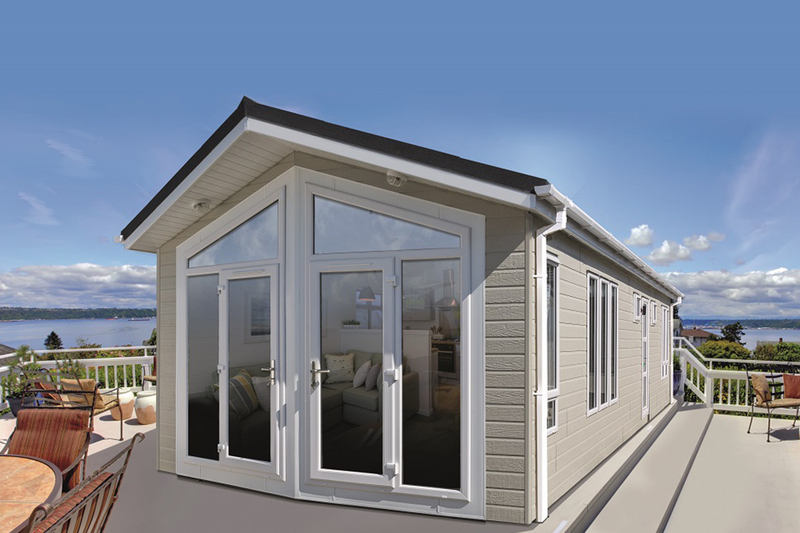 Seascape is the ideal lodge for those looking to make the most of the coast.